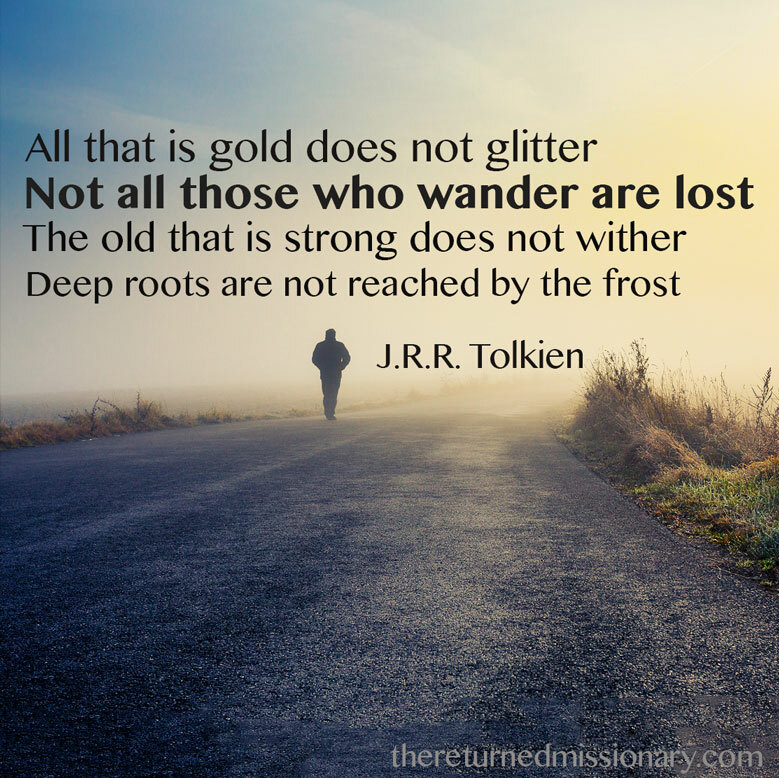 I have dear friends who have stepped away from the Church. 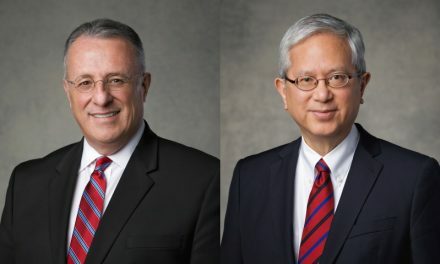 We are still friends now, some closer than others, but it hit me hard when they told me they were no longer a part of The Church of Jesus Christ of Latter-day Saints. This article highlights some things that have helped me still stay close to them while staying true to what I know. 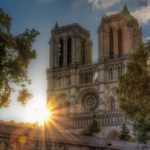 Do you know someone who has chosen to step away from the Church? 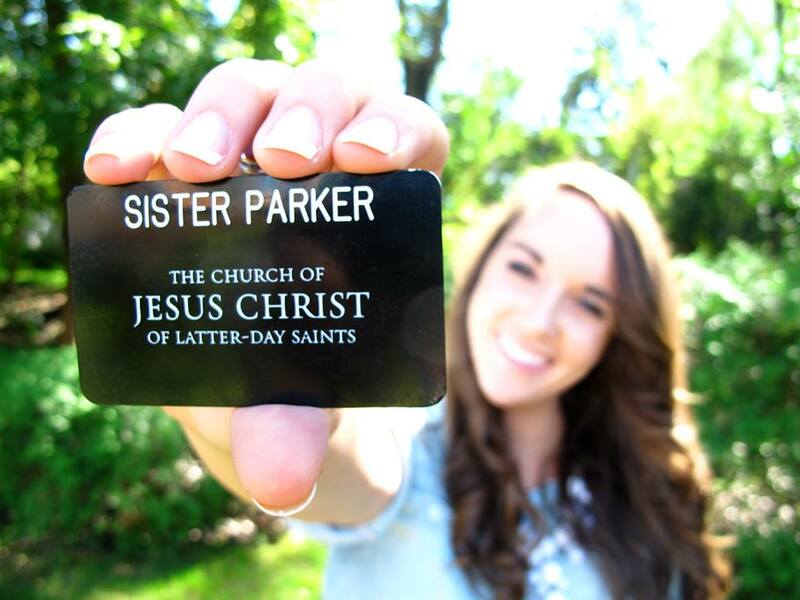 It can be heartbreaking and confusing, especially if you are very close to them and you are an active LDS member. All hope is not lost. Far from it. 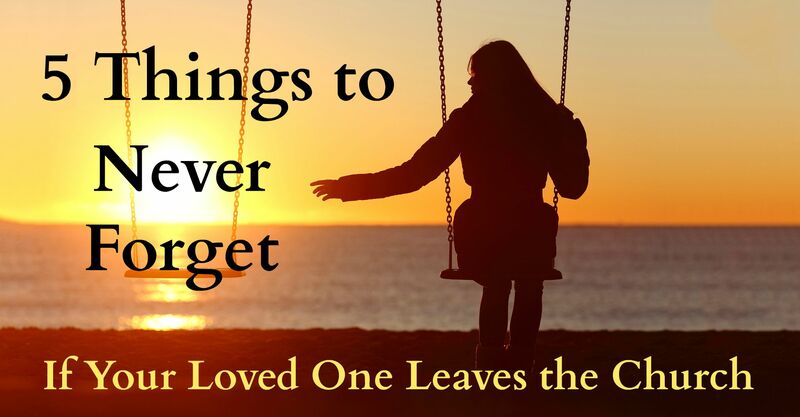 Here are five things to never forget if your loved one leaves the Church. 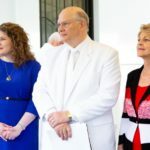 Editor’s Note: This article was originally posted on The Returned Missionary, and has been republished with the author’s permission. Find the original here and don’t miss the comment conversation on this same article at Meridian Magazine. 1. Respect their journey. It’s not that simple. Sometimes when someone we love goes away, we automatically assume that they are leaving because of sin or laziness or because they have been offended. I would be very careful about slapping on a blanket explanation for why someone has chosen to leave. Give them the benefit of the doubt. I honestly like to believe that every single person is honestly doing the very best that they can with what they know. Truly. Maybe sometimes it is because of the above reasons, but for many it is not. Don’t oversimplify their reason for leaving, especially if you are talking to them about it. Albert Einstein’s journey was different from Michael Jordan’s journey. 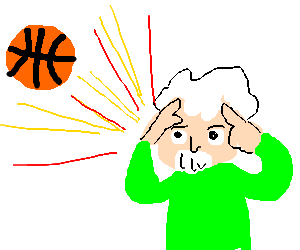 But if we judge Einstein’s life by his ability to play basketball or Michael Jordan’s life by his ability to do quantum physics, we will see both of them as failures. 2. Don’t condone a choice you don’t support, but show love no matter what. True friendship doesn’t mean you have to accept the differing practices and beliefs of your friends. You may have to stand up for what you believe in a very bold way. You may choose actions that will naturally cause you to spend less time with your loved one or friend, but if you genuinely love them, you will be blessed and they will never forget your love. Just like you have agency, so do they. You should never try to force anyone to choose something. 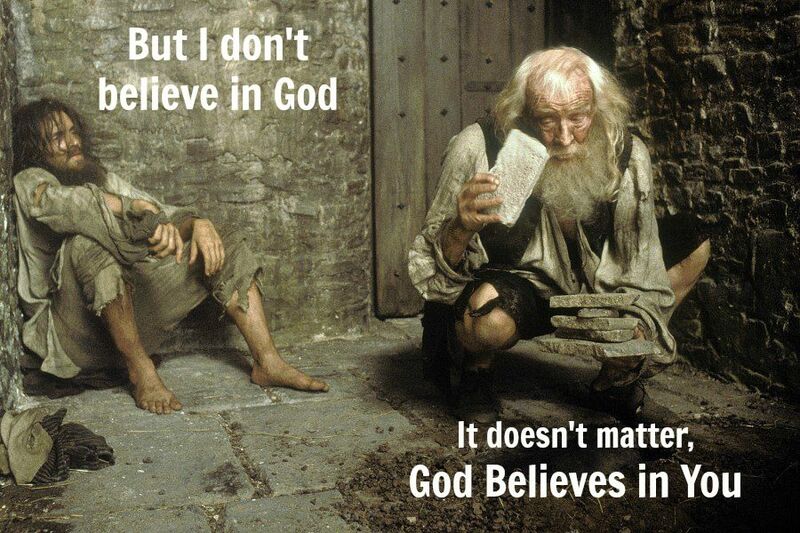 God doesn’t, and neither should you. At the same time, your love for them doesn’t need to be expressed by loving their behavior or their expressions of what they now embrace, instead of gospel standards that you embrace. You don’t have to love their lifestyle if it is contrary to the standards you stand up for and live. Remember that Jesus loved everyone. He dined with publicans and sinners. He touched the untouchable and talked with those who were “worthy of stoning.” He held no grudge when the ones who rejected Him wanted to come back. He didn’t condone that which was contrary to His gospel, but His arms were always open to receive those who came to Him. He is the Lord of the outstretched hand. And even if your loved one never returns, you can keep your hands outstretched with love. You will never regret truly loving someone. 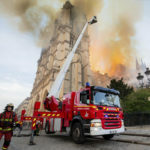 Even if you don’t have your membership in the Church in common with them anymore, there are still many things you can find in common that you can still connect on, if you desire to stay close to them. 3. Doubt doesn’t have to be dangerous. This event will likely trigger doubts inside of you because you love that person and you naturally consider the thing they have accepted. It’s okay to have doubts. Doubt doesn’t have to be dangerous. 1. Keep the commandments while you figure out the thing you are questioning and do all you can to bring the Spirit into your life. What did you do on your mission when some doubt popped up? 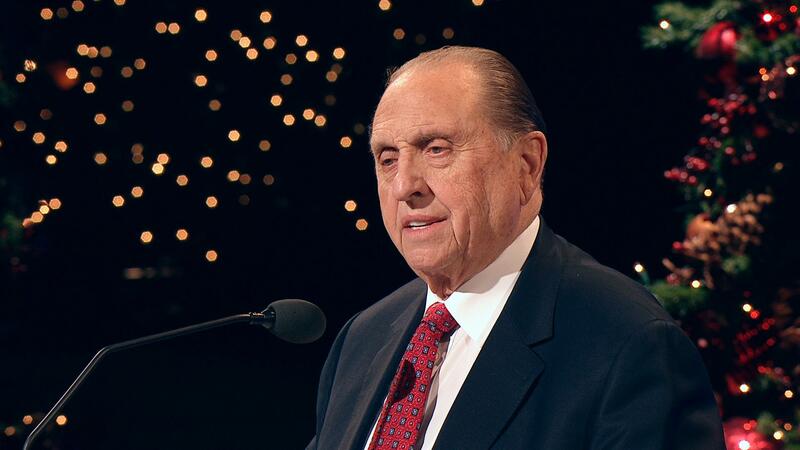 You studied the scriptures, prayed, asked your leaders for help, and then wrote down the answers that came. I know too many people who as soon as they start to have doubts, they somehow feel that it justifies doing whatever they want until God shows them the answer. The fastest way to get an answer from God is by doing things that will bring the Spirit, not the other way around. God is the Father of our spirits and that is how He will communicate with us, especially if we have doubts. Don’t forget this. And go read 1 Corinthians 2:9-14. Seeking the Spirit is not ignorance to intellectualism or an admission to naiveté. God is the most intellectual and intelligent being you could ever communicate with and He wants to show you all truth, and He will if you seek Him. I also would recommend a chapter titled “Reason and Revelation” in Dallin H. Oaks’ book called The Lord’s Way. This chapter helped me to see that reason alone, without revelation (or spiritual guidance), is incomplete, just as revelation (and spirituality) without reason is incomplete. 2. Read and ponder The Crucible of Doubt, by Terryl and Fiona Givens. This is probably one of the best resources (in my opinion) for facing real doubts as Latter-day Saints. It not only helped me to resolve a few concerns I had with specific issues, but it also helped give me a new way of seeing. They say in the book: “Questioning is not the problem…After all, the Restoration unfolded because a young man asked questions. The difficulty arises when questions are based on flawed assumptions or incorrect perceptions, which can point us in the wrong direction, misdirect our attention, or constrain the answers we are capable of hearing.” If you are currently in a “spiritual pickle,” and sincerely seeking, you won’t be able to put this book down. 3. Even in the moments where you feel like you don’t believe in God, remember that, even if you don’t believe in Him, He still believes in you. You’ll figure it out, and He will be patiently waiting for you whenever you sincerely reach up to Him again. Read more about why doubt doesn’t have to be dangerous here and here. 4. Lovingly expect mutual respect for each others’ beliefs. 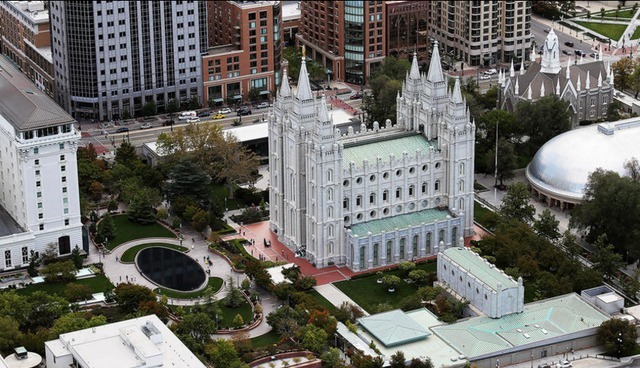 I have friends and family who no longer associate themselves with The Church of Jesus Christ of Latter-day Saints. One thing that has helped both of us to maintain a loving relationship is a mutual respect for each others’ beliefs. 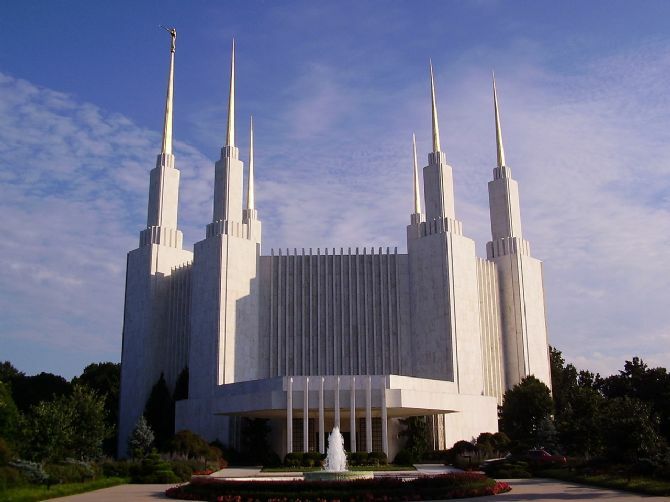 Like President Uchtdorf said above, we need to respect their God-given agency that allows them to worship Almighty God according to the dictates of their own conscience. We also have the agency to cultivate our religion the way we choose and to worship God the way we desire to worship. If you feel like you have to jeopardize your personal religion and the relationship that you have with God in order to continue a relationship with this person, choose God first. But I believe in most cases, you don’t have to choose. I believe most of our friends and loved ones will gladly respect our choice to worship and believe the way we desire, especially if we show respect for their choices. In this country we have a history of tolerant diversity—not perfect but mostly effective at allowing persons with competing visions to live together in peace. We all want to live together in happiness and harmony. We all want effective ways to resolve differences without anger or contention and with mutual understanding and accommodation. There are points of disagreement between those who insist on free exercise of religion and those who feel threatened by it. Similar disagreements exist between those who insist on nondiscrimination and those who feel that some of its results threaten their religious liberty. There are no winners in such disagreements. Whatever the outcome in one particular case, other disagreements persist, and we are all losers from the atmosphere of anger and contention. In this circumstance of contending religious rights and civil rights, all parties need to learn to live together in a community of goodwill, patience, and understanding. We need to reawaken the “bonds of affection” that President Matthew Holland showed to be essential to the founding of our nation—“broadly shared ideas of biblical love, artfully refashioned into a guiding public principle.” We need such broadly shared ideals. 5. God’s Salvation is More Liberal than You Might Think. I believe in the Jesus who taught the Parable of the Laborers in the Vineyard. Some few in this life will labor from the morning until the evening, righteously, diligently and in all uprightness before the Lord. I commend them for this effort and for this great labor, and their labor is not in vain. However, I believe that there will be many, likely a majority, who will be “hired” by the Lord in the eleventh hour. Those who stood all the day long without laboring, until the Lord personally came to them, inviting them to labor for Him.[6. See Matthew 20:6-7 (1-15 is the whole parable).] And they too will receive the same wage as those who labored from the first hour. I believe in a God of mercy who offers those who stood around all day, but who desired to work in the end, the same penny. I believe that precious penny is eternal life and that He will mercifully give it to anyone who desires it, early or late. For whatever reason, this makes some devout members of the Church uncomfortable. God is perfectly comfortable with an abundance of mercy for the late-comers or the never-comers (in this life), who come unto Him in the eleventh hour. Remember that God knows them much better than you ever could. He is not only their judge, but their advocate and has provided ample provision for the personal plan of salvation of everyone who has ever lived. This is the God I believe in and the plan of salvation that every person who leaves the Church deliberately chose to support before coming to earth. Remember these things and trust in God’s promise that everything will work out in the end. Don’t lose hope. ***Like this article? 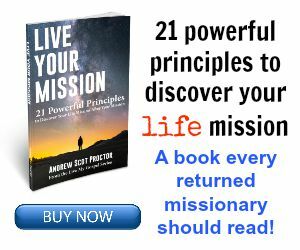 Subscribe to our Free Newsletter and like us on facebook and Google+ and check out my book Live Your Mission: 21 Powerful Principles to Discover Your Life Mission, After Your Mission.